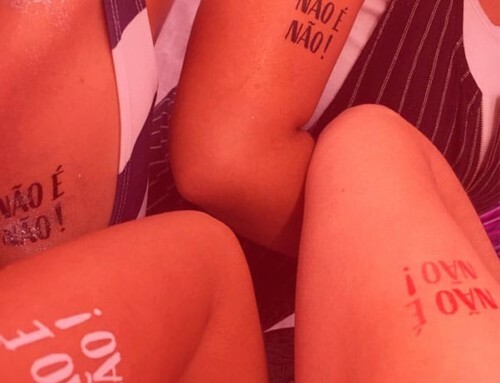 Foi com muita alegria que vimos o desfile de nosso cliente e parceiro Lucas Magalhães apontado pelo WGSN como o melhor do Minas Trend Preview. Designer Lucas Magalhães attributed the inspiration behind his collection to the natural beauty found in northeast Brazil. 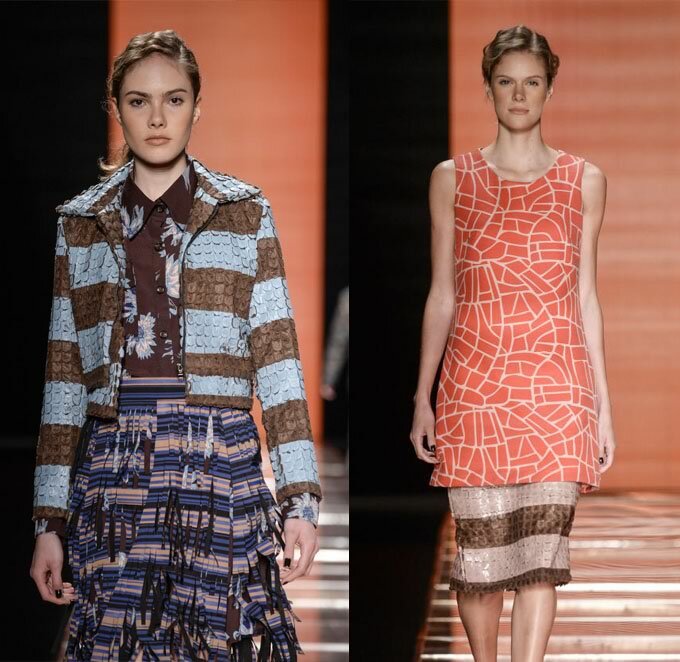 Refreshing bursts of vibrant colour were balanced by warm browns, allowing room for all-over prints in clashing combinations. From crackled camouflage patterns to engineered stripes, the lively collection retained a highly-wearable aesthetic with the help of modest hemlines and smart layers. 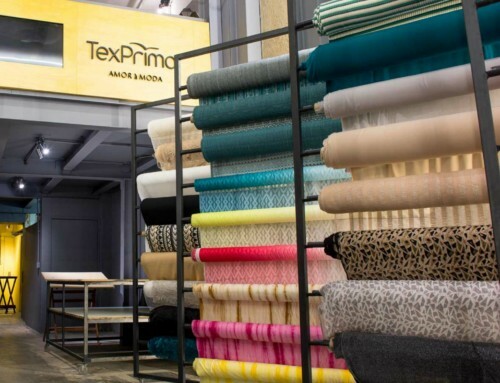 Destaque para as peças com Tecido Himalaia da TexPrima, estampado pelo estilista com listras grossas, formando belíssimas produções! A coleção completa do Lucas Magalhães você confere aqui! Parabéns mais uma vez ao estilista! Que esse reconhecimento traga muito mais frutos ao seu trabalho!